A bit late, but have to comment on a pioneer. Like them or not The Beastie Boys have had a huge impact on modern music. 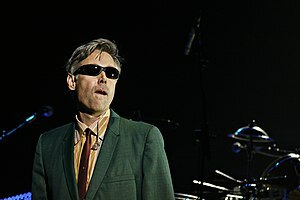 Adam Yauch was a huge talent and will be missed greatly. This entry was posted in Music History, Remembering and tagged Adam Yauch, Beastie Boy, Music. Bookmark the permalink.